Brazil is one of the five largest countries in the world, and its combination of bustling cities and impressive nature makes it easy to spend weeks there. 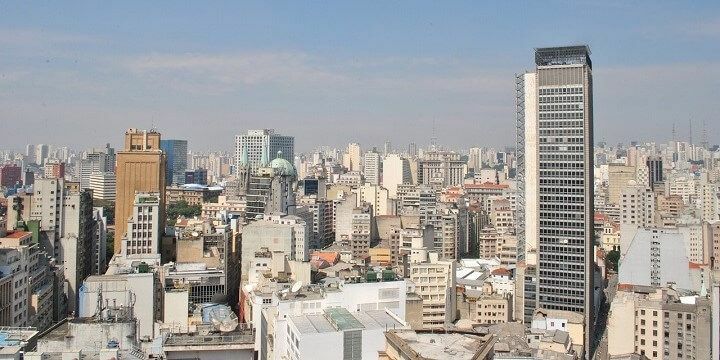 If you’re limited on time, however, be sure to check out the mix of culture and nature in the country’s Southeast region, which consists of four states: São Paulo, Minas Gerais, Espírito Santo, and Rio de Janeiro. São Paulo is home to the largest Japanese population outside of Japan itself. Most of these migrants and their families live in Liberdade, also known as Japantown. Here, you’ll find specialist shops and restaurants, as well as a Japanese arts and crafts market, which takes place every weekend. Stick around after dark to check out the district’s sake bars and karaoke venues. The neighborhood of Centro in São Paulo is great for nightclubs and electronic music. The less-glamorous, but equally diverse, neighborhood of Centro, meanwhile, is great for nightclubs and electronic music. Head to the Cantareira State Park to cure your hangover with some fresh air. The park’s most popular landmark is the Pedra Grande, a 1,400-meter-high mountain that’s great for climbing, hiking, and paragliding. The wine region of São Roque is home to over 30 vineyards. Wine connoisseurs should travel west from the city of São Paulo to find São Roque, a great wine region, with over 30 vineyards. Visit between January and February to pick grapes and squish them with your feet to produce your very own wine. Alternatively, explore the Guarujá region to the Southeast of São Paulo, where you’ll find over 35 kilometers of beautiful beaches. Relax on the white sand, or try your hand at some watersports, before re-energizing in the beach bars and restaurants. 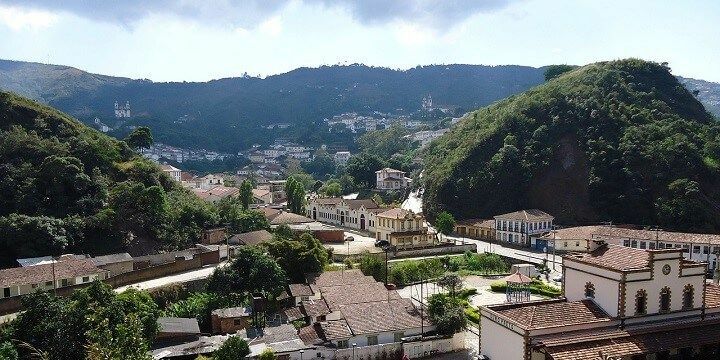 Minas Gerais was once famous for its gold, diamond, and iron mines, but is now home to intricate architecture and a range of fascinating cultural landmarks. While Belo Horizonte is the state’s capital, the town and UNESCO world heritage site of Ouro Preto is much more impressive, thanks to its six museums and 13 churches. The town of Ouro Preto is a UNESCO world heritage site. The most spectacular church is the Nossa Senhora do Pilar: despite its underwhelming exterior, the building boasts one of the most spectacular Baroque interiors in the world. Art fans, meanwhile, should head to Congonhas do Campo, located 80 kilometers from Belo Horizonte, where they’ll find several sculptures and carvings from the famous Minas Gerais sculptor, Aleijadinho. Nature-lovers will be spoiled for choice in Espírito Santo, home to a huge range of relaxing beaches and national parks. 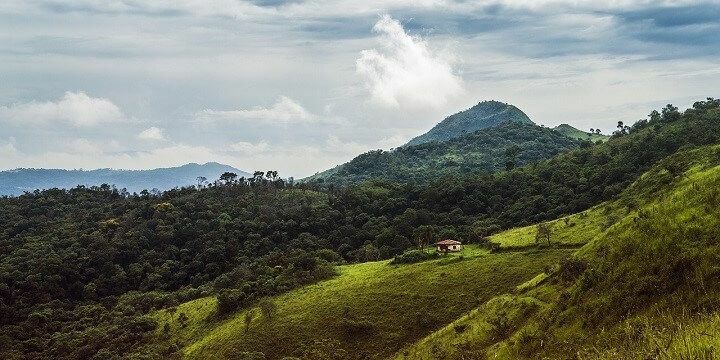 Start with a guided walking tour of Pedra Azul State Park, which will take you through twelve square kilometers of forest and farmland, and past nine natural pools. Then, check out the larger Itaúnas State Park, which stretches over 37 square kilometers, and includes seven different ecosystems, such as mangroves and swamps. 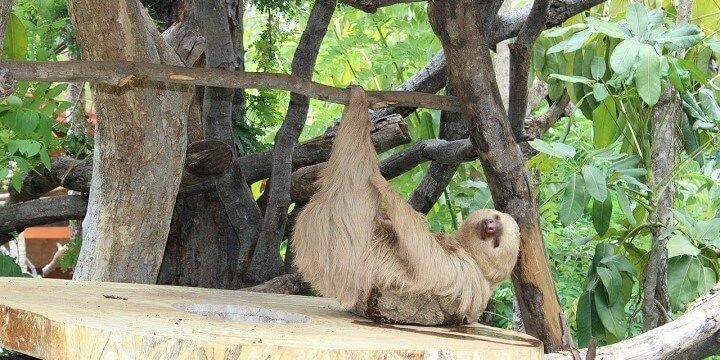 You'll be able to see lots of wildlife such as sloths in Itaúnas State Park. During your visit, you’ll be able to see a huge range of wildlife, including monkeys, sloths, and sea turtles, which lay their eggs on the park’s beaches between September and March. A visit to the Southeast of Brazil would be incomplete without seeing the country’s second-largest city. Rio de Janeiro’s most famous landmark is Christ the Redeemer, a 30-meter-high and 28-meter wide statue of Jesus Christ on top of the Corcovado mountain. Take a train to the peak to see the impressive statue, as well as incredible panoramic views over the city. Afterwards, explore the Centro district via a free walking tour, which will feature major landmarks including the Municipal Theater, National Library, and Imperial Palace. If you want to experience the city’s nightlife, check out Lapa, a district which comes alive after dark with bars, live music, and famous caipirinha cocktails. 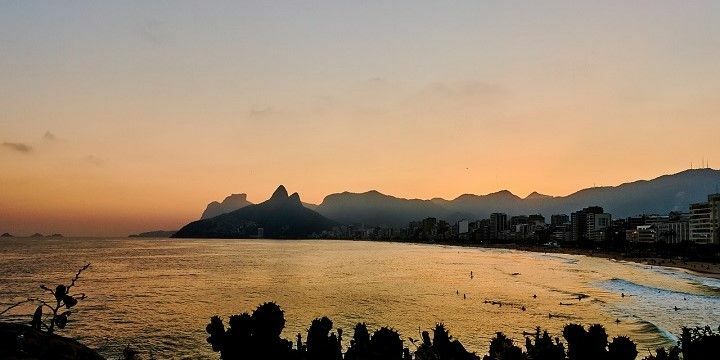 Alternatively, enjoy a relaxing day on one of the city’s many beaches, including the popular Ipanema and Copacabana, or the quieter Praia da Urca and Praia do Vidigal. Ipanema is a popular beach in Rio de Janeiro. Want to escape the hustle and bustle of Rio altogether? Take a trip to Ilha Grande, just south of the city. This is one of the best spots in the region for snorkeling and diving: those who try their hand at these sports could see rays, turtles, and a huge range of colorful fish. Alternatively, get lost in the Serra dos Órgãos National Park, famous for multiple mountains, the tallest of which is the 2,263-meter-high Pedra do Sino. Follow one of the many hiking routes, try some rock climbing, or simply relax in one of the park’s natural pools. If NextStop24 helped you to choose your next travel destination, we'd be very grateful if you’d search for your accommodation and things to do in Brazil through these links. They're affiliate links, which means that we will receive a small commission for every booking made through them. There are no extra costs for you; you'll simply be helping to keep NextStop24 running. Thanks! My favorite location in the world: Rio de Janeiro. There is no such place which offers wonderful beaches, outstanding nature, open-minded people and a very special night life. In general, Brazil with its joie de vivre is a stark contrast to Germany and a must during winter.